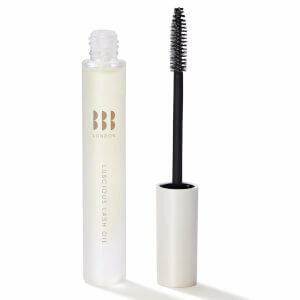 Wake up to better brows with the Nourishing Brow Oil from BBB London; a cult overnight treatment that strengthens and conditions. Enriched with Sweet Almond, Rosemary, Lavender and Sandalwood Oils, the deeply nourishing formula helps to encourage the growth of brow hairs whilst calming the skin for thicker, fuller results. 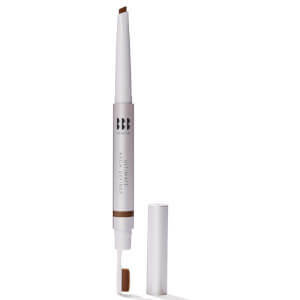 Housed within an easy-to-use rollerball applicator, the formula boosts, repairs and revitalises for visibly healthy brows. Prunus Amygdalus Dulcis (Sweet Almond) Oil, Rosmarinus Officinalis (Rosemary) Oil, Lavandula Angustifolia (Lavender) Oil, Santalum Album (Sandalwood) Oil, Limonene, Linalool. I've tried probably every product, some very expensive, for many years, for thinning/over-plucked eyebrows. This is the ONLY ONE which ACTUALLY WORKS! I'm amazed....reasonable price, easy to use, and successful.